Provincetown is often regarded as one of the gayest places on Earth, and this summer the Cape Cod resort town will uphold that reputation by hosting the inaugural installment of “Drag Camp,” a nearly two-week crash course on the ‘ins and outs’ of drag. Best of all, Drag Camp — taking place July 24–Aug. 4 — consists of workshops by the masters themselves, many of whom are the world’s biggest drag names. Among the legends leading the daily workshop classes of Drag Camp are Jinkx Monsoon, Peaches Christ, Raja and notorious tribute vocalist Jimmy James. Drag Camp is coordinated by famed playwright and host of Provincetown’s longest running talent show, Showgirls, Ryan Landry; stylist and owner of Provincetown and Brooklyn boutique House of LaRue, Alan Cancelino; and Diana Coney, manager to some of the most influential names in drag through her company Moniker Management. Jinkx Monsoon and Peaches Christ — both of whom can currently be found in Provincetown for the summer season starring in multiple stage productions — are also producing the big event. Among the programming of Provincetown’s inaugural Drag Camp are classes taught by some of the art form’s biggest names. 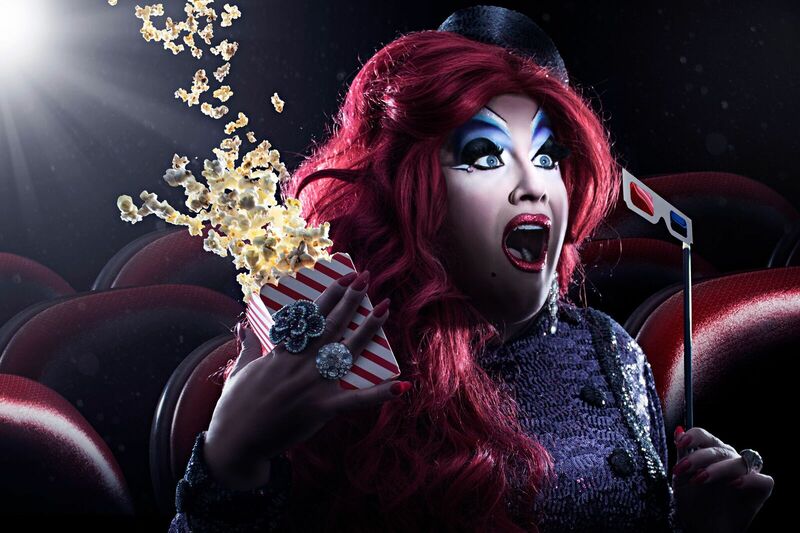 Already on the schedule are Jinkx Monsoon’s “Commedia dell’Arte” course, Peaches Christ’s “Creating a Character” and “Life-Changing Makeup Tips” by Drag Race Season 3 winner Raja. In addition to the classes, the price of Drag Camp includes access to several of Provincetown’s most fabulous parties — and, most exciting of all, the opportunity to perform in front of an audience of hundreds. First Provincetown, next stop RuPaul’s Drag Race! Head here for more info on Provincetown’s inaugural Drag Camp, taking place July 24–Aug. 4.